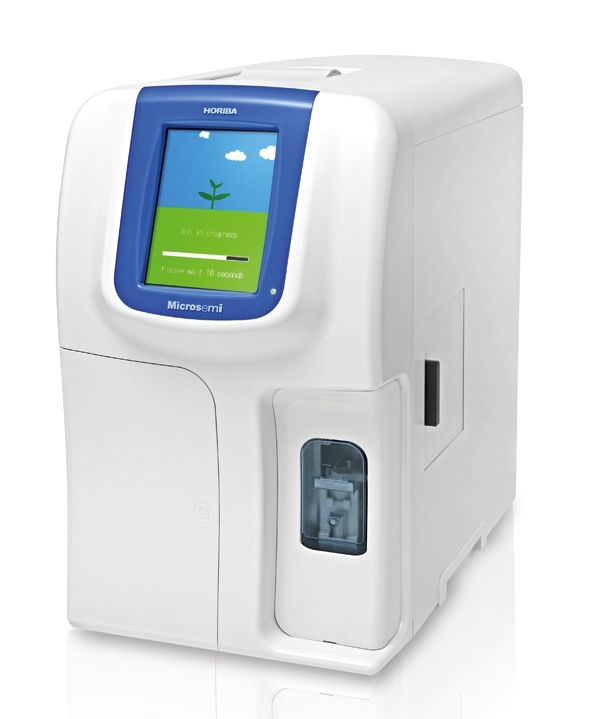 HORIBA UK’s medical division has launched the new Pentra XLR compact 5 part DIFF haematology analyser incorporating full reticulocyte parameters to facilitate the investigation and diagnosis of haemopoiesis and anaemia. 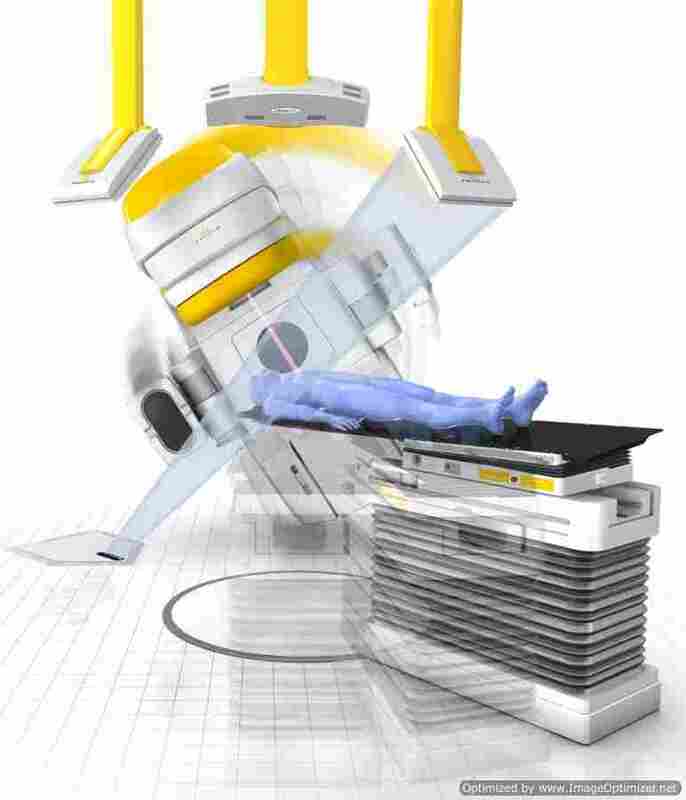 As the latest addition to the Pentra family, the XLR brings HORIBA’s gold standard reticulocyte technology with STAT capabilities to a smaller platform. This makes it ideal for space-restricted laboratories or those with a smaller workload that do not want to compromise on quality. The new, reliable, easy-to-use analyser with integrated PC eliminates manual methods to enhance laboratory productivity and ensure standardisation of the reticulocyte count. 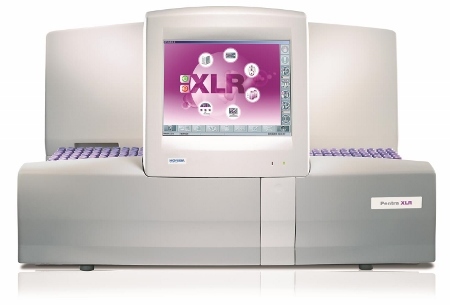 Furthermore, the Pentra XLR’s large capacity auto-loader and ability to process 80 samples per hour, combined with auto rerun, Customised Dilution Ratio (CDR) and automatic validation, all enable a hands-off approach. This means users can dedicate their valuable time to results analysis and more-specialised investigations. Providing a high degree of flexibility, the new Pentra XLR has a microsampling system requiring only 53µl of blood for FBC and 35µl for full reticulocyte analysis making it ideal for paediatric or other small samples. The reticulocyte channel utilises Thiazole Orange technology, providing a full maturity profile in addition to a highly accurate reticulocyte count. It is also compatible with ABX Pentra ML data management, facilitating simple integration into existing systems. The new Pentra XLR is built on the same proven reticulocyte technology as HORIBA’s higher throughput Pentra analysers, ensuring quality and full compatibility of results and reagents. With three quality control levels for all parameters, this robust and reliable platform also provides complete data traceability on-board and integrated validation to ensure total peace of mind for the user. “The Pentra XLR enhances laboratory productivity, flexibility and quality, adding value to any haematology laboratory,” said Cleve Wright of HORIBA UK.